Saturday 3:00pm check in – Friday 11:00am check out. 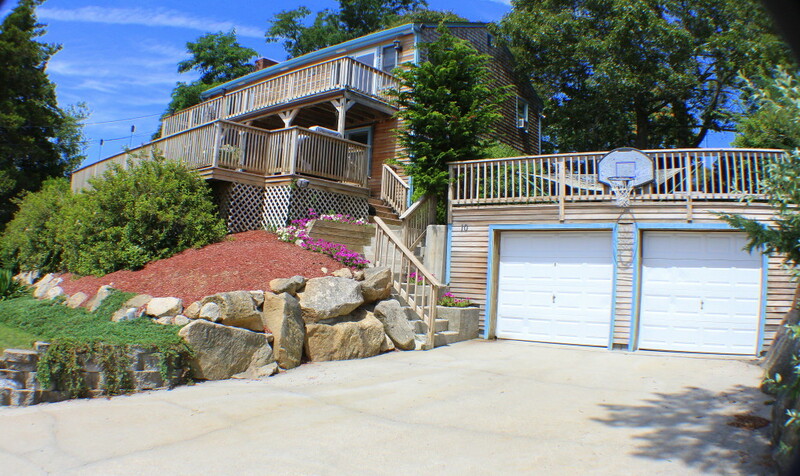 Located in quaint beach community of Ships A Shore Village in Onset. and stroll to the adorable Village of Onset.